I can't get my integrations wizard to load at all now. I was not able to reproduce this issue. 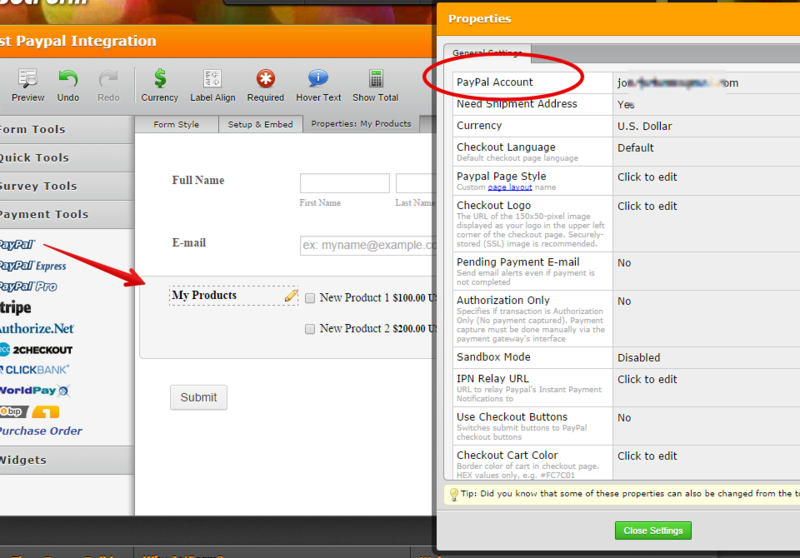 I was able to integrate to Paypal and run the integration wizard just fine. Can you please retry again. I suggest clearing your browser's cache first just in case lingering cache in your browser is the one causing issue.